Modern civilization has brought with it very many things and one of them is the need for proper dental care. Presently, people are paying keen attention to oral health just as much as they do with any other part of their body. This realization has prompted most to inquire about arising dental concerns such as gum disease. They are very keen to know how such a disease begins and the early signs that indicate you have such a condition. Below we have outlined some of the things you need to know about gum disease and how you can prevent it. Yes. It is actually one of the popular dental complications many people face. In fact, out of 10 people, 7 are likely to experience gum problems somewhere in their lives. 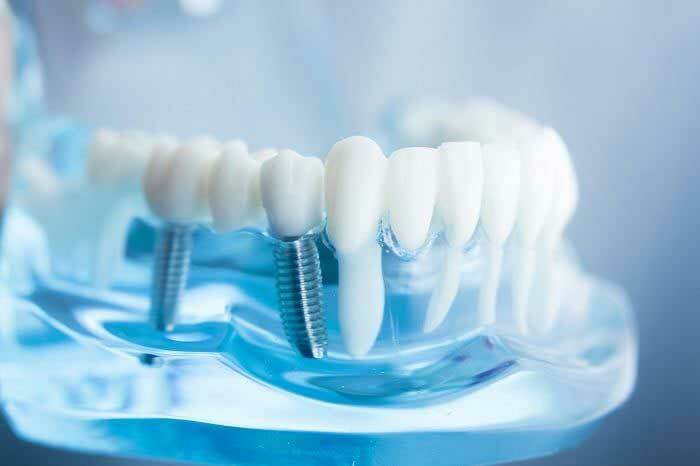 You ought to take gum disease prevention seriously because unlike other conditions, it tends to start and progress painlessly before the real problem actualizes. 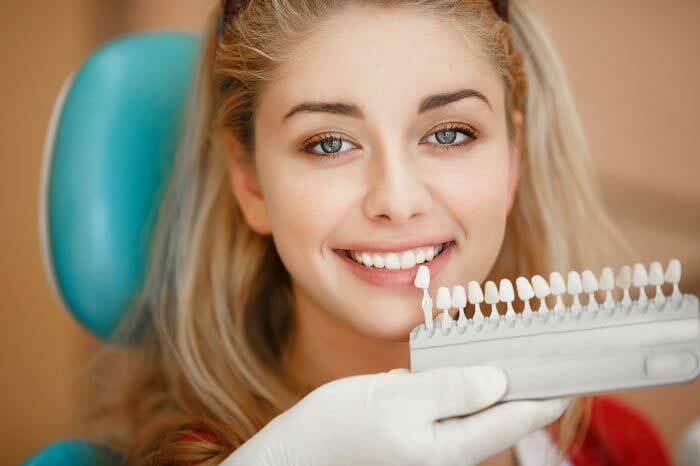 To guarantee prevention of gum disease it is essential that you maintain clean gums and teeth. Ensure to floss at most once within 24 hours and to properly brush your teeth at least two times in a day. This goes hand in hand with proper utilization of flossing and brushing techniques. 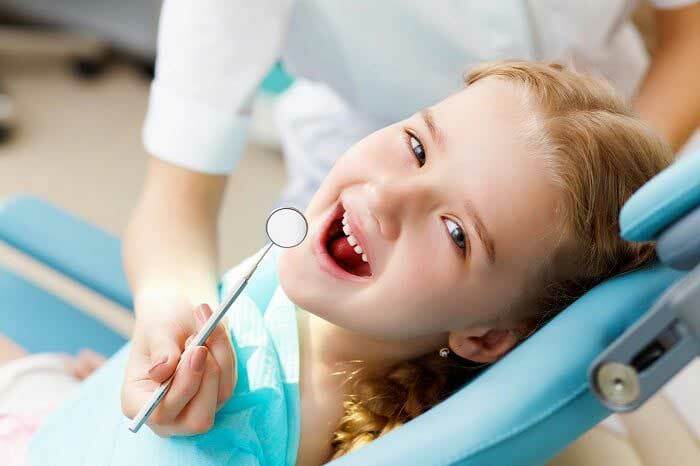 Additionally, we urge you to visit our Bolton dentists constantly for professional dental exams and cleaning, so that we can detect the disease early and offer the suitable treatment where need be. It begins when plaque attaches below and at the open end of your gums. When you fail to brush and floss every day, it later hardens into calculus (also known as tartar). This tartar develops a bacterial contamination at the spot of attachment. In such early stages, dentists refer to gum disease as gingivitis. At first, you will not notice anything major other than your gums getting a bit red, but as the gingivitis gets more severe little pockets of infection start forming. 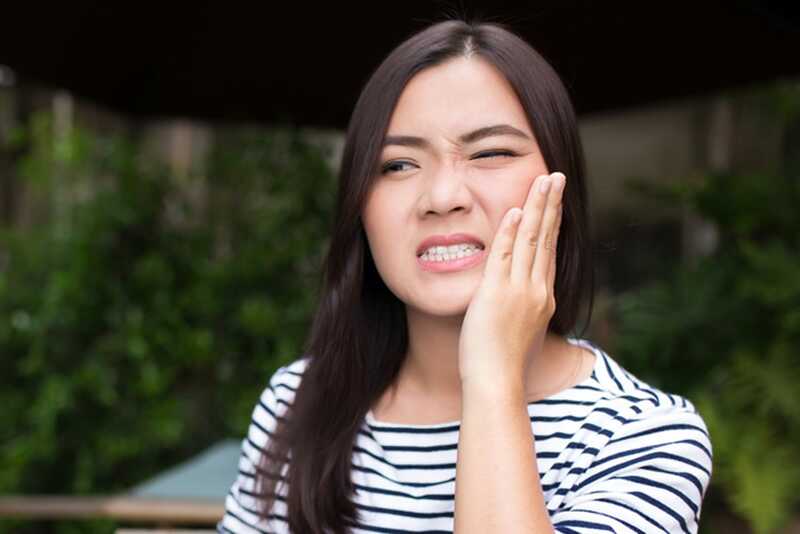 As you progress your gums will get puffy and bleed a bit while brushing, but over time the infection spreads and you may risk losing a tooth or more. Brushing: Gently brush your teeth while paying significant attention to the spots where your gums and teeth meet. Using the head of your brush make sure to clean behind your lower and upper front teeth thoroughly. 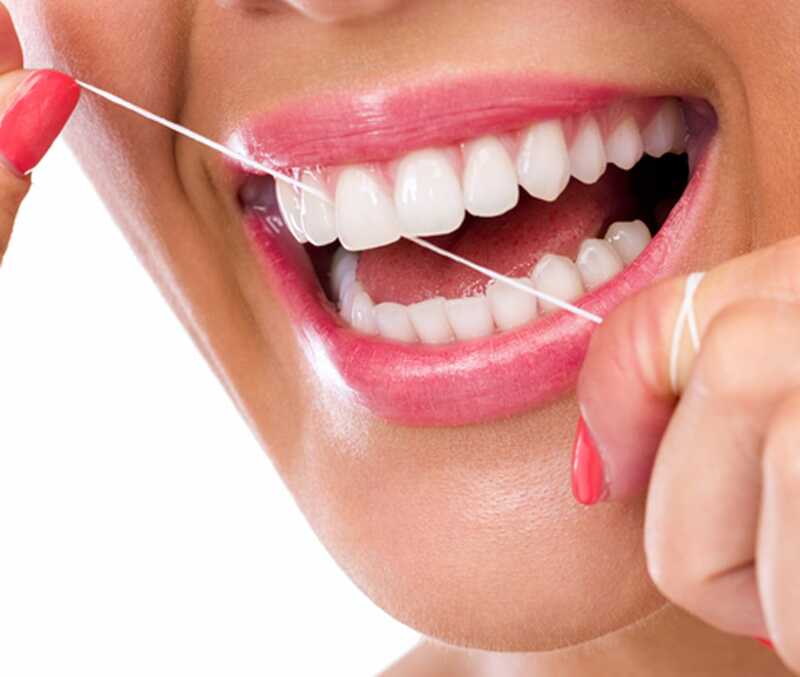 Flossing: Using a clean 18-inch floss, wrap a C shaped floss around a tooth and rub it over from the base to the crown several times. Repeat this on every tooth. What do you do when you are in the early stages of gum disease? They come in for professional dental cleaning from our skilled dentists Bolton or dental hygienists to eradicate developed tartar. If the gum disease is more severe, visit our periodontists so that they can treat and restore the gum and bone tissue lost as a result of gum disease.